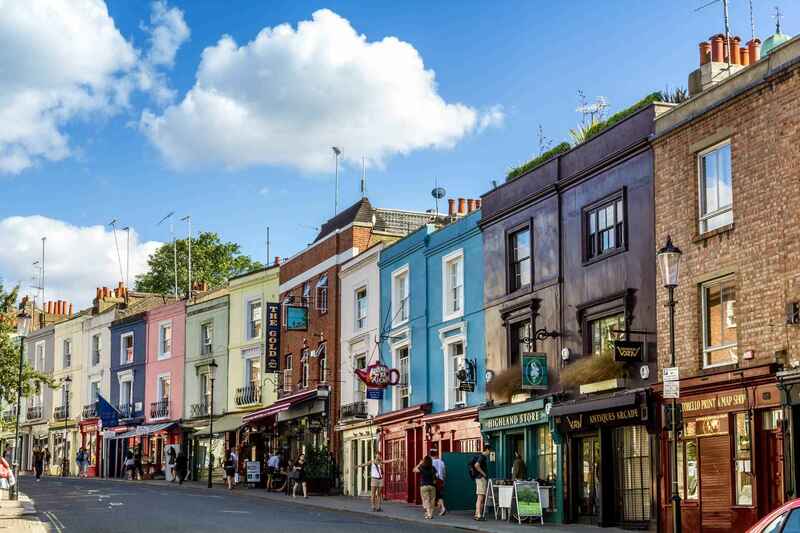 Portobello Road Market draws tourists. The main market day for antiques is Saturday. However, there are also fruit and vegetable stalls in the market, which trade throughout the week and are located further north than the antiques, near the Westway Flyover. The market began as a fresh-food market in the 19th century; antiques dealers arrived in the late 1940s and '50s, and now have a substantial number of them trading mainly on Saturday mornings. It is the largest antiques market in the UK. 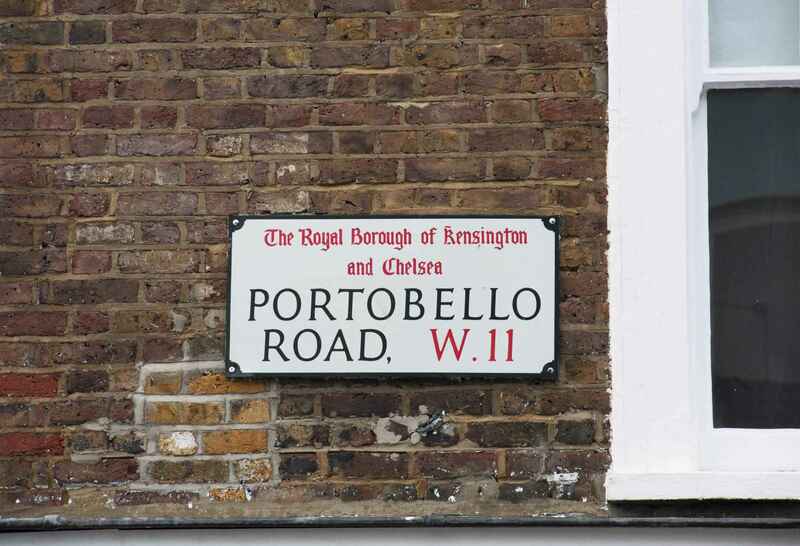 Portobello Road | eTips Inc.